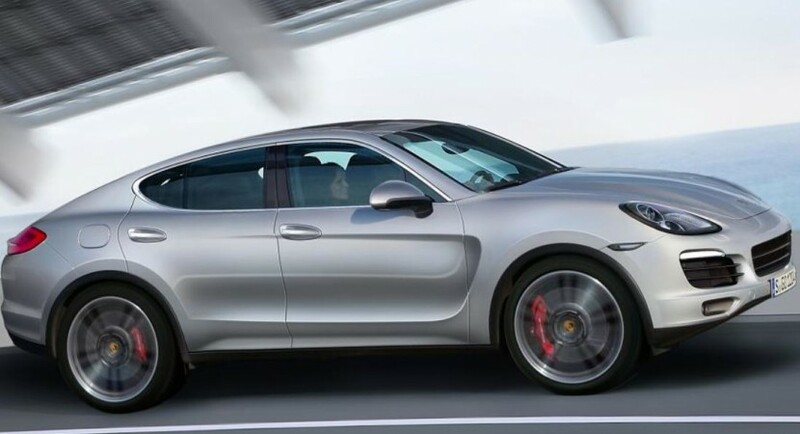 The Porsche German based supercar maker has expressed its intention of launching a Cayenne Coupe model that would enter the market somewhere next year. The news with an upcoming Porsche Cayenne Coupe hasn’t been officially announced yet, but some sources inside the company has confirmed the company`s plans ahead. We might be talking a Porsche Cayenne Coupe that would eventually stand from the crowd against the coupe segment models, like the BMW X6 or the Mercedes-Benz, which have already successfully adopted the idea of an SUV coupe. If the Cayenne Coupe will be indeed coming, the SUV will be coming with a sporty body style, as it would bear a sloping roofline and some changes at its front fascia as well. A coupe version also means having some changes at the chassis suspension and steering too, as the SUV coupe would have to adopt a sportier driving experience, like the one seen on the Macan version. 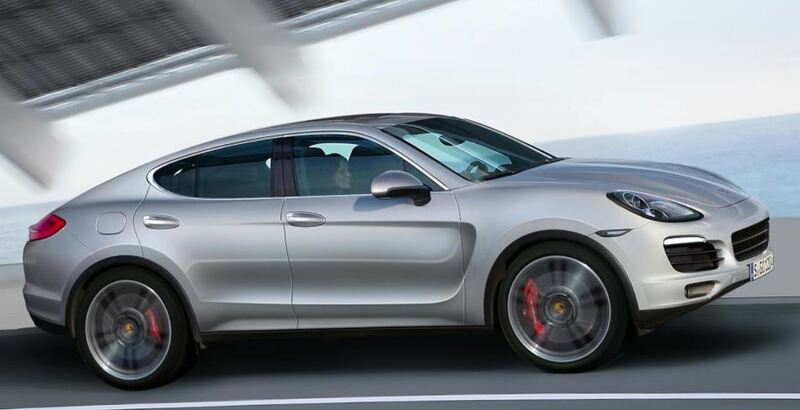 That and some other tweaks like a wider front and rear tracks, lower ride height and an engine lineup like the ones seen on the Turbo and Turbo S, will also add performance to the upcoming Porsche Cayenne Coupe.